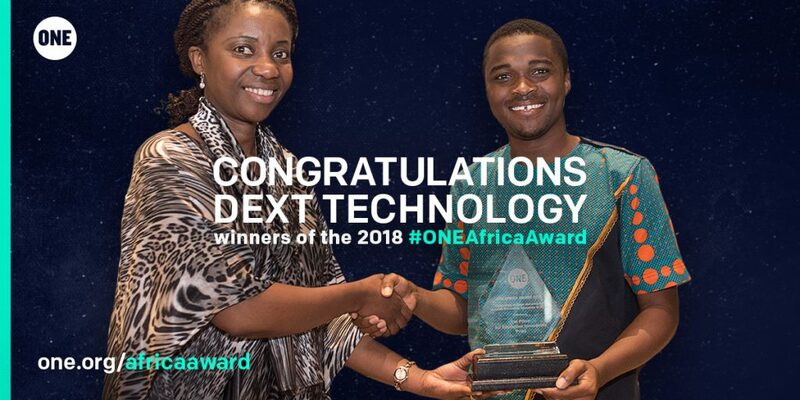 We are delighted to announce that the winner of the ONE Africa Award 2018 is Dext Technology! 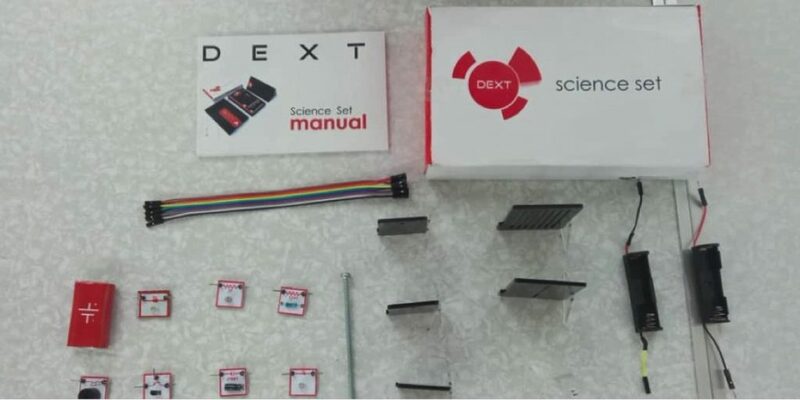 Dext Technology, a Ghanaian company, won the US$100,000 prize for their innovative Science Set – a mini science lab that contains materials and components to enable students to carry out basic experiments. Science in Ghana is taught in the abstract – teachers explain the theory of science on the blackboard. A lack of funding means practical demonstrations aren’t possible. The Science Set provides an affordable solution. Small enough to fit in a school bag or on a desk, it takes science beyond the theory and helps teachers show students how exciting science is with practical experiments. The Awards ceremony took place at the African Union ‘Innovating Education in Africa Expo’, in Dakar, Senegal. Bringing together innovators, educators and policy makers from across the continent. Accepting the prize, Dext technology Co-founder Charles Ofori Antipem, dedicated the award to all African teachers inspiring students to greatness. Competition for this year’s award was fierce. 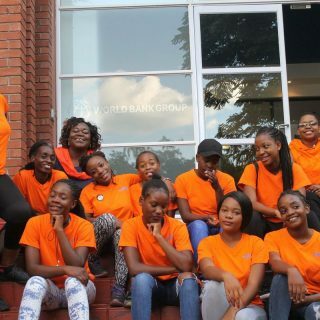 We received hundreds of amazing entries from Africa-based organizations and associations using technology solutions in the fight against poverty. MobileLabo (Togo) with a Mobile Learning Centre that visits schools enabling students to do practical science experiments in chemistry, physiology, electronics and much more. 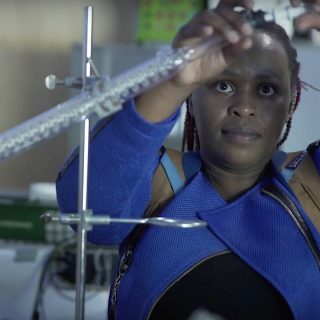 Bringing science to life. Nal’ibali Trust (South Africa) running a national reading-for-enjoyment campaign inspiring children to fall in love with storytelling and reading. Helping students reach their potential. Congratulations to Dext Technology and all this years ONE Africa Award finalists. Keep up the incredible, life-changing work!